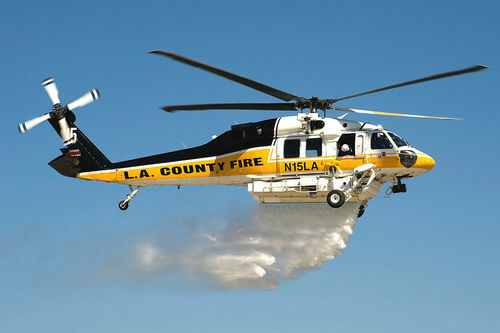 utility helicopter / rescue / water bomber / 10 - 20 Pers. 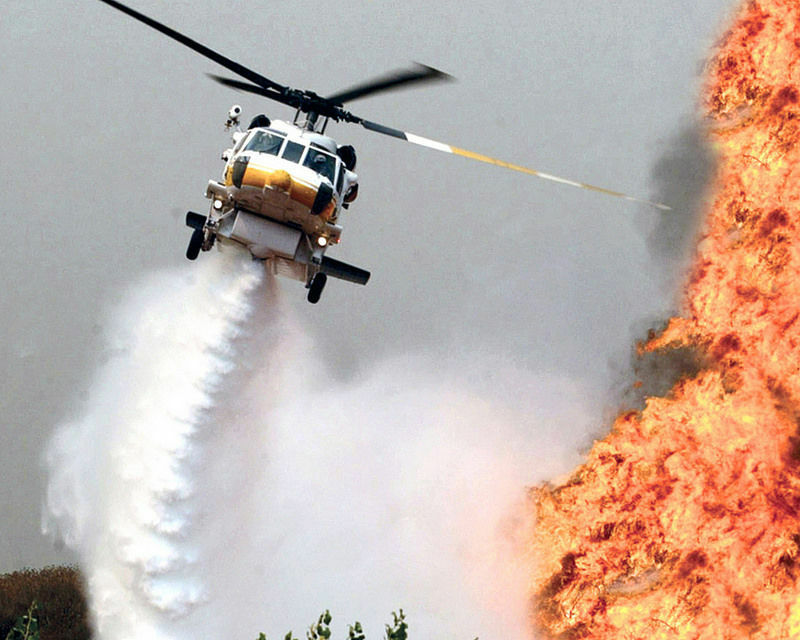 Born a Black Hawk, the Firehawk® helicopter relies on its proven military design to endure the unrelenting physical stresses demanded of the aerial firefighting and utility missions. 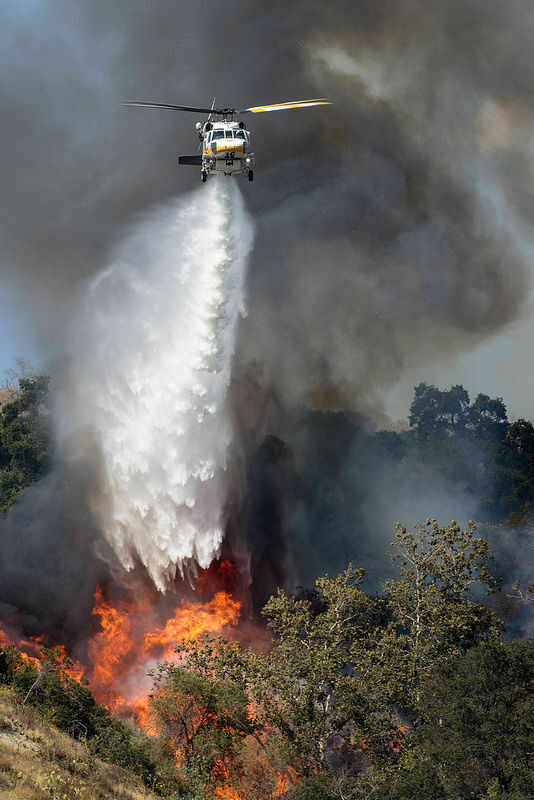 The Firehawk platform takes on its unique mission set with the following modifications: a single pilot operated cockpit, a medically-configured interior, a 1,000-gallon belly water tank, extended landing gear and a rescue hoist. 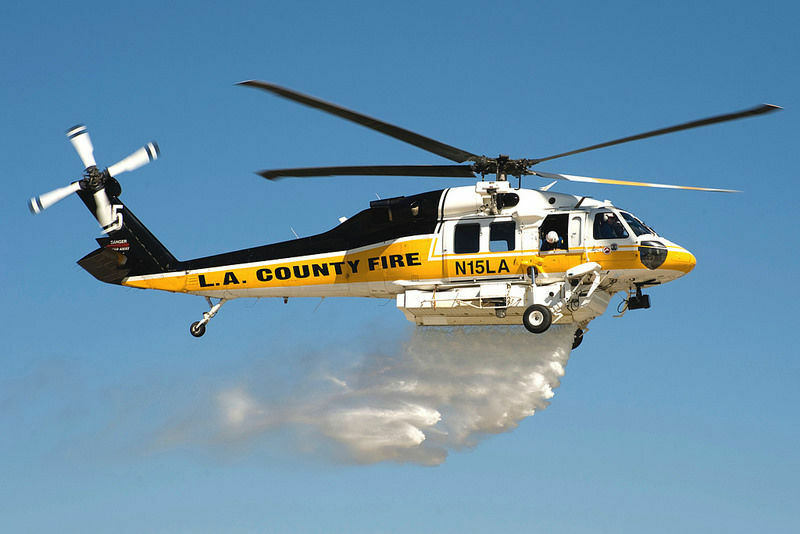 In this configuration, the County of Los Angeles Fire Department has proven the operational performance of its Firehawk helicopters since 2000 to save untold lives and properties. For 2018, the Firehawk platform will be based on Sikorsky’s S-70i helicopter variant, a third generation Black Hawk with increased engine power, speed, maneuverability, higher altitude operations and improved mission availability.